If you're looking for a pet dog or puppy, make puppies for sale your first stop! This free classified directory for puppies and dogs offers a very informative site with all the basic essentials you'd need to know about buying or selling puppies. Many different breeds are available with plenty of photos to help you get to know your new family member before bringing him or her home. I'm definitely a cat person and I claim no expertise when it comes to dogs or stud dogs for that matter. In fact, I am actually a little afraid of dogs but that didn't stop me from exclaiming in delight at some of the adorable dogs for sale available here. The Shih Tzu seems to be a hot favourite and I can see why. Small but very sturdy, the Shih Tzu is a little dog with a short muzzle and a bountiful beard and moustache. Their eyes are large and deep and appear to be truly expressive. 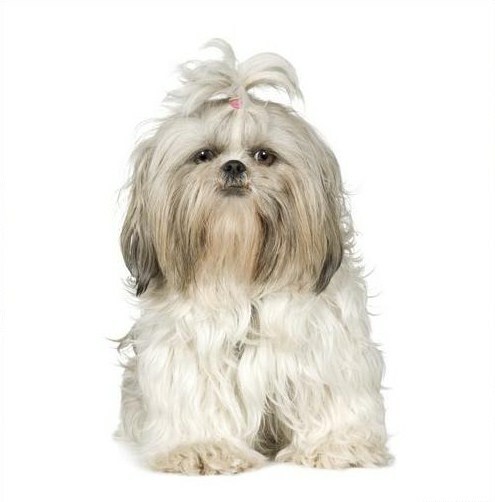 Sporting a thick long coat, the Shih Tzu can be found in silky shades of gold white, black or grey. As a pet, the Shih Tzu is friendly and affectionate. They love to play and make devoted intelligent companions. Usually fond of children, they also display no difficulties in adapting to other animals. I love small, fluffy harmless-looking dogs like the Shih Tzu. 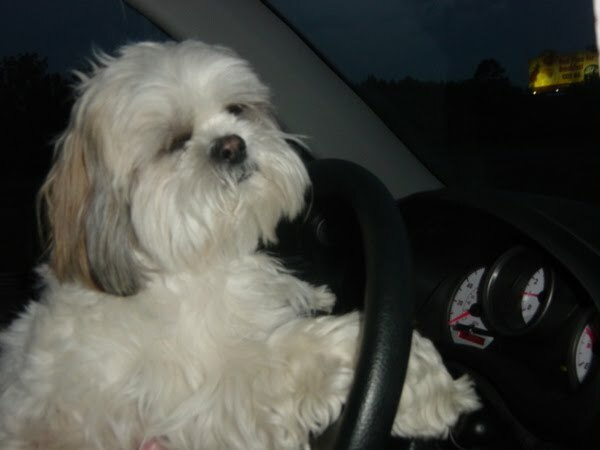 My friends Pebbles, Sushi and Piper are all Shih Tzus I believe and they are some of my favourite dog blogs. I am however a little sad that Sushi has been missing from the blogosphere for a while now and I am counting the days until he makes his comeback. He's such an adorable dog and a smart one too. See him driving in the picture? I miss my fluffy Sushi! :* :* :* Morning Monica, Meow 2! If you meet rock's doggie you'll love him too! He is a Pekinese mixed (not sure with what) and he drives me up the wall with his stubborn nature!!!! :* :* :* Morning Mariuca! Wow! Too adorable those pics are! Nice info about Shih Tzu and that they make for very affectionate pets. Who wouldn't want to have one of those for a pet after seeing this pics? Cool articles Marzie! And these doggies are sooooo cute, deep set eyes like doll's eyes.